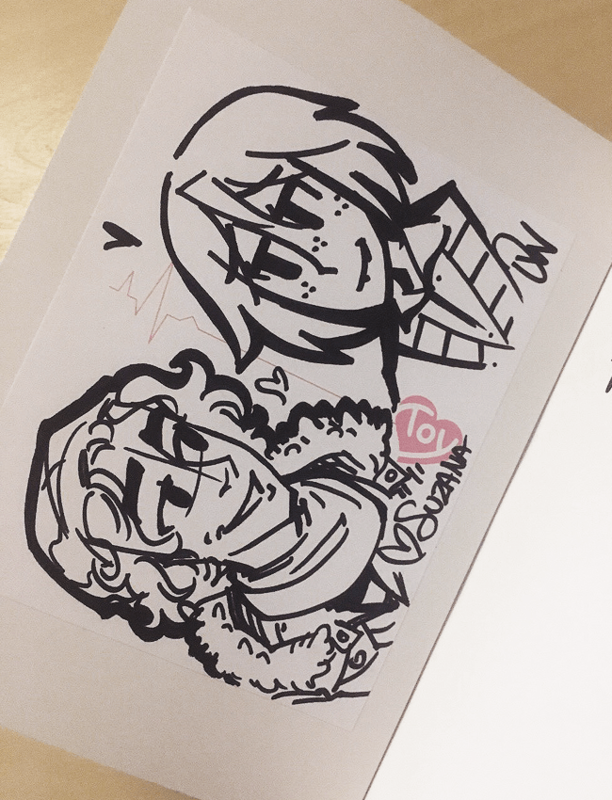 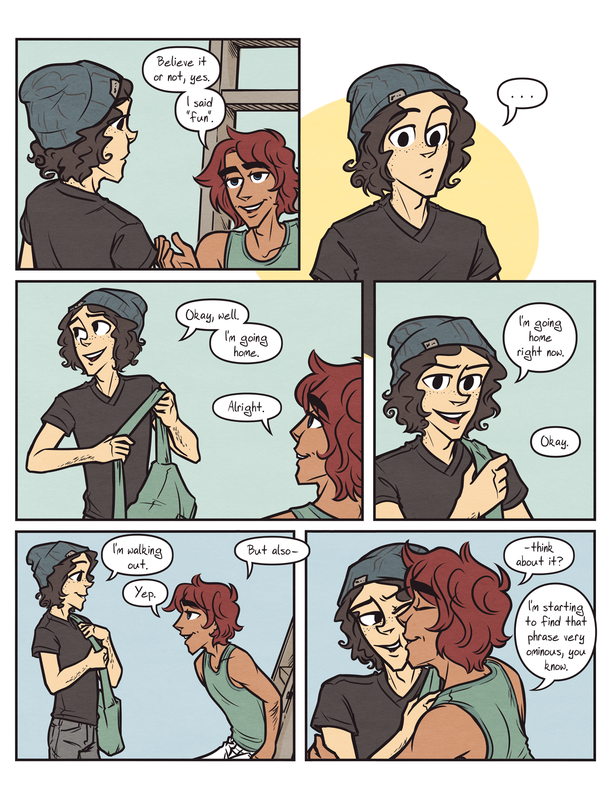 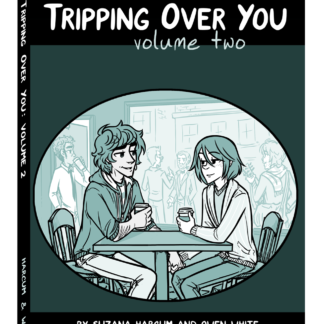 The printed edition of Volume Three of Tripping Over You, containing chapters seven through ten of the comic. 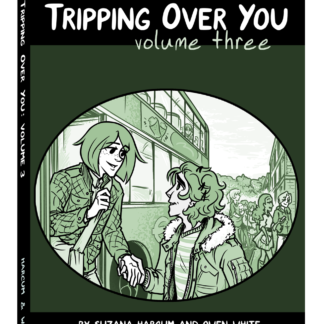 This book also contains intermission mini-comics. 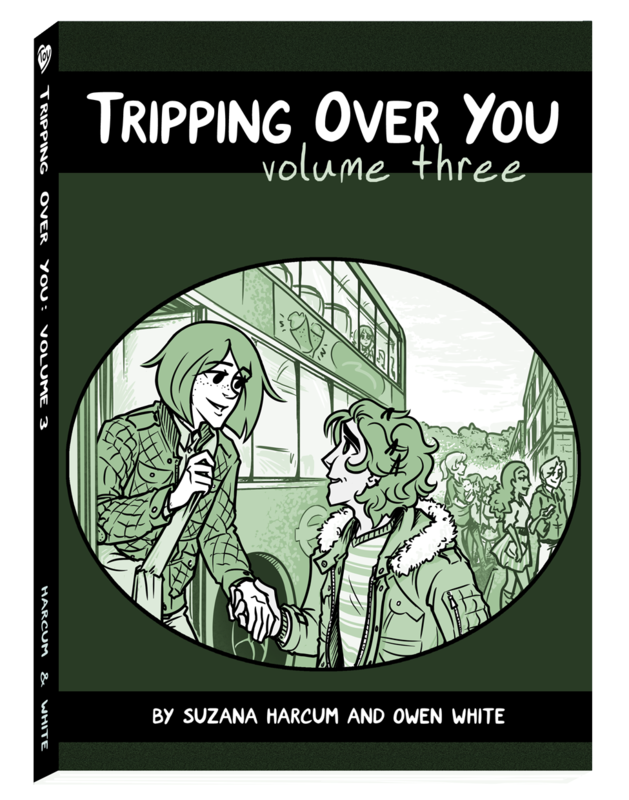 Volume Three of Tripping Over You. 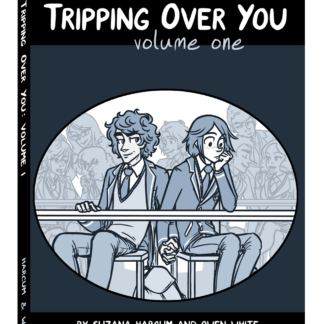 Contains chapters seven through ten, including intermission mini-comics. 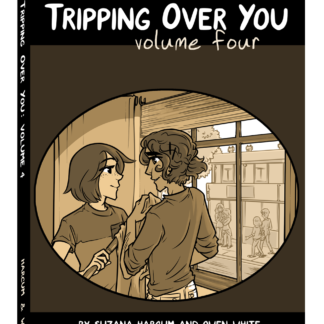 208 pages in full color, perfect bound, offset.